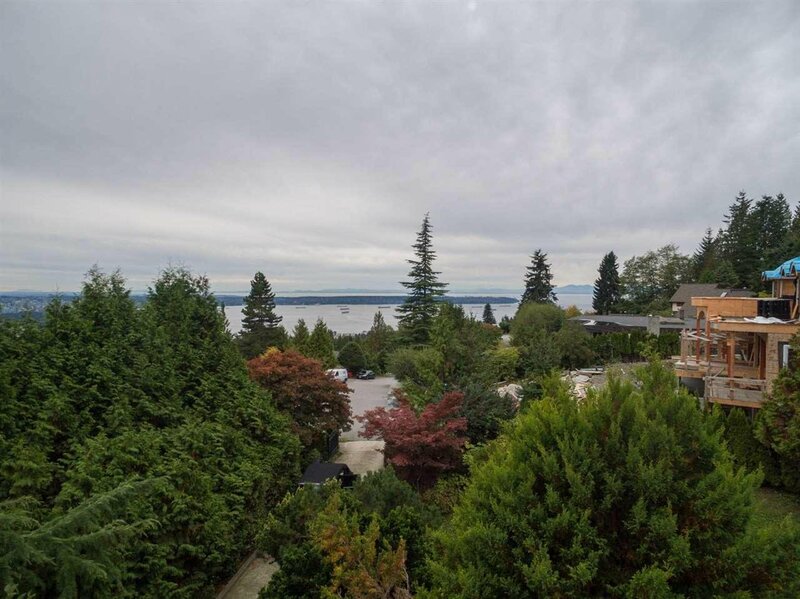 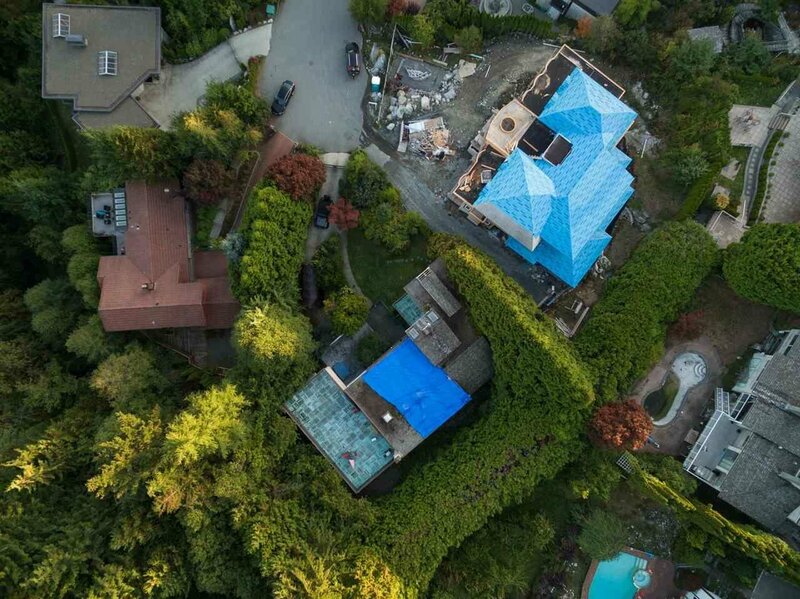 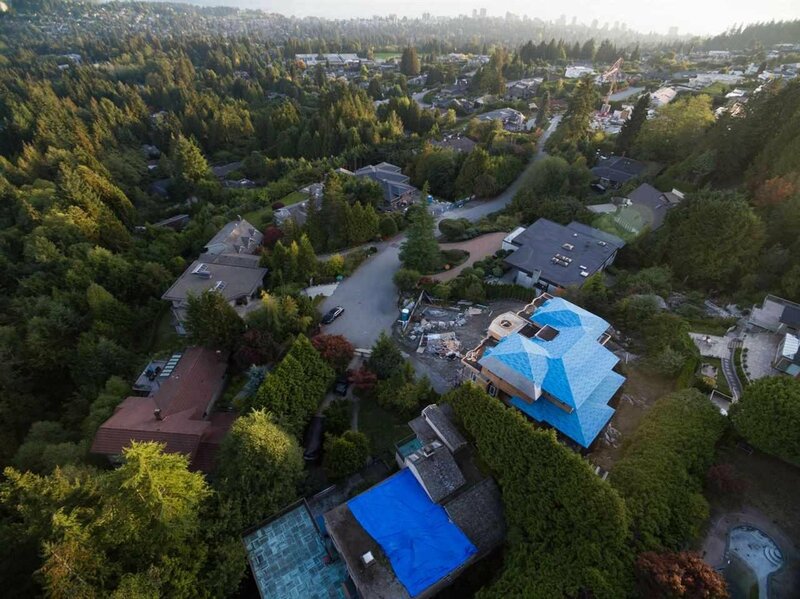 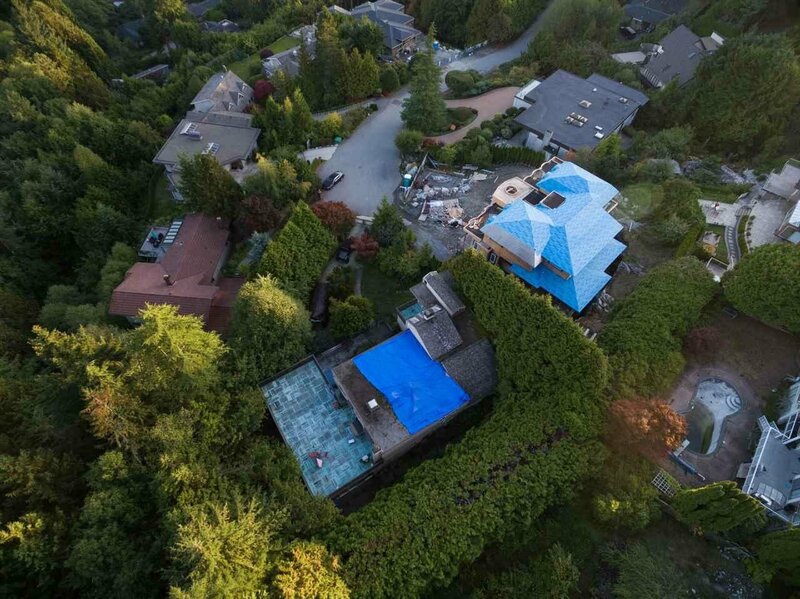 Welcome to 1449 Sandhurst Place, one of the most sought after streets in West Vancouver. 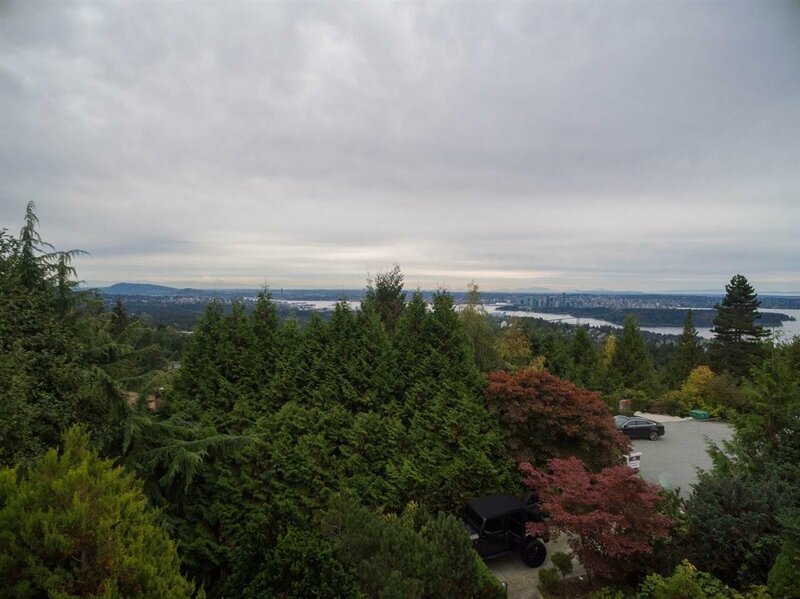 This huge 19,025sqft VIEW lot is awaiting your dream home building plans. 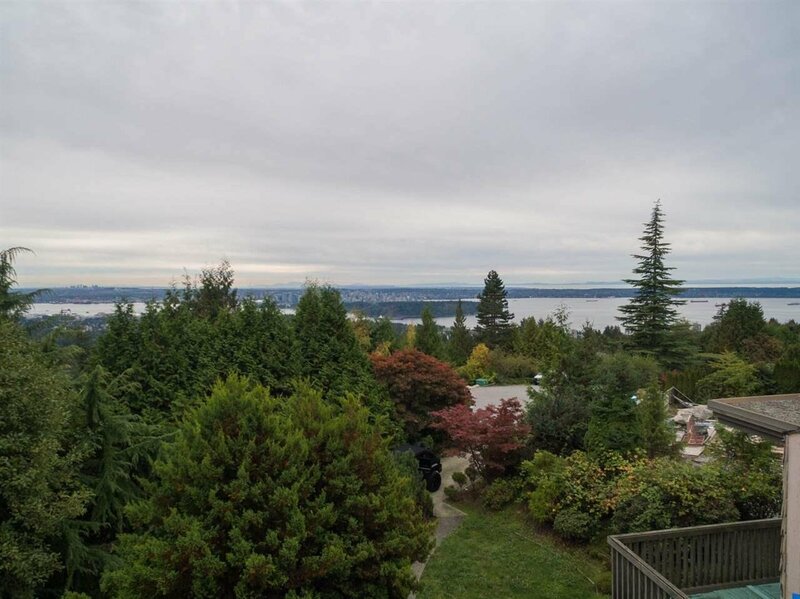 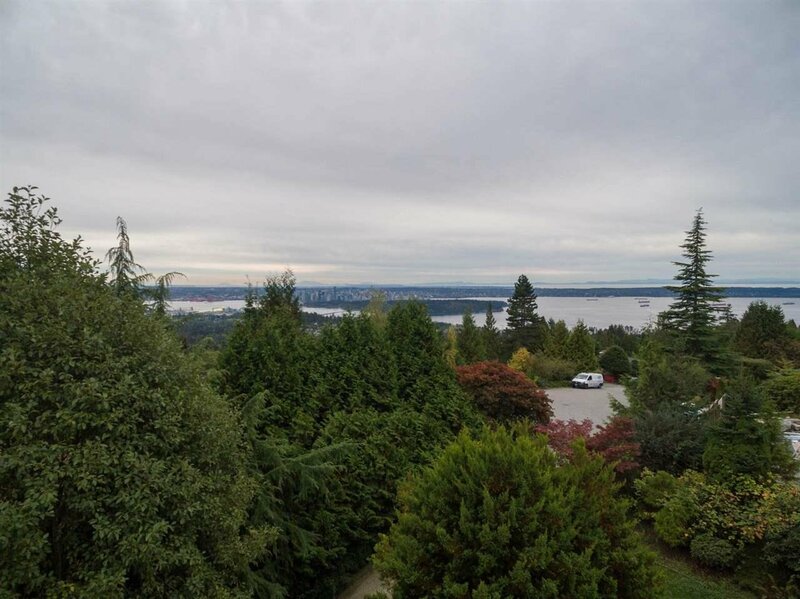 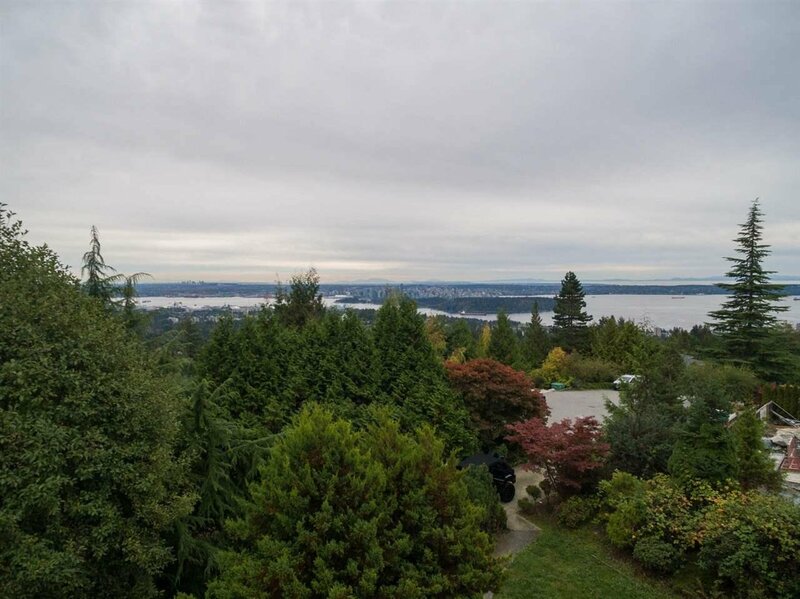 This lot boasts incredible City & Water VIEWS & with a little landscaping the VIEWS could be even better. 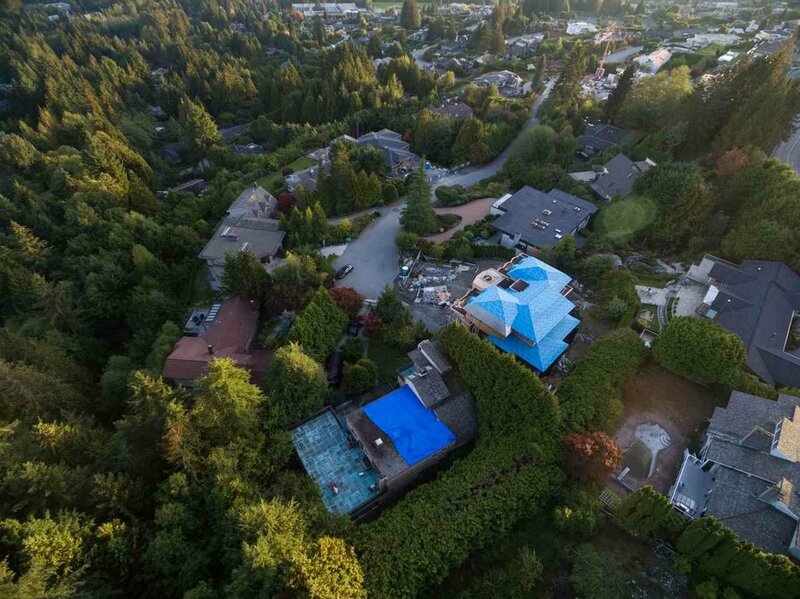 The lot also benefits from being at the end of a cul-de-sac, so it’s extremely private & quiet. 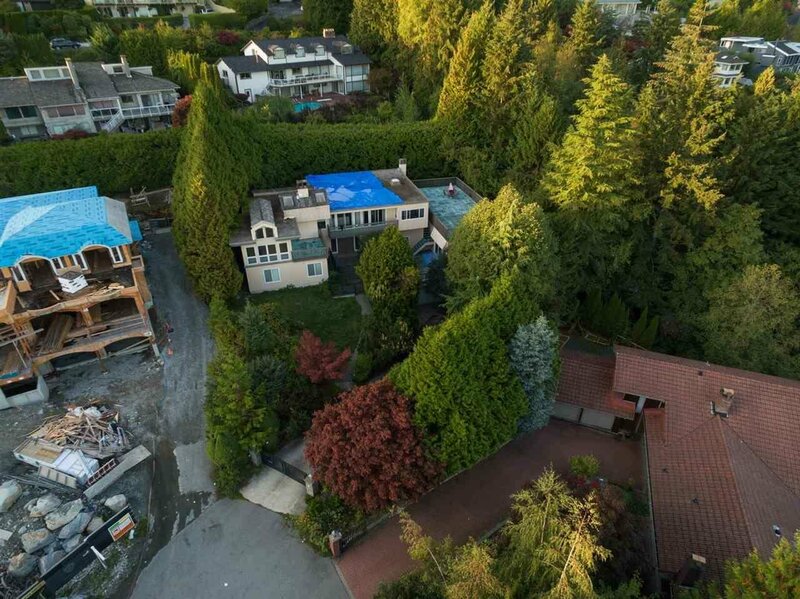 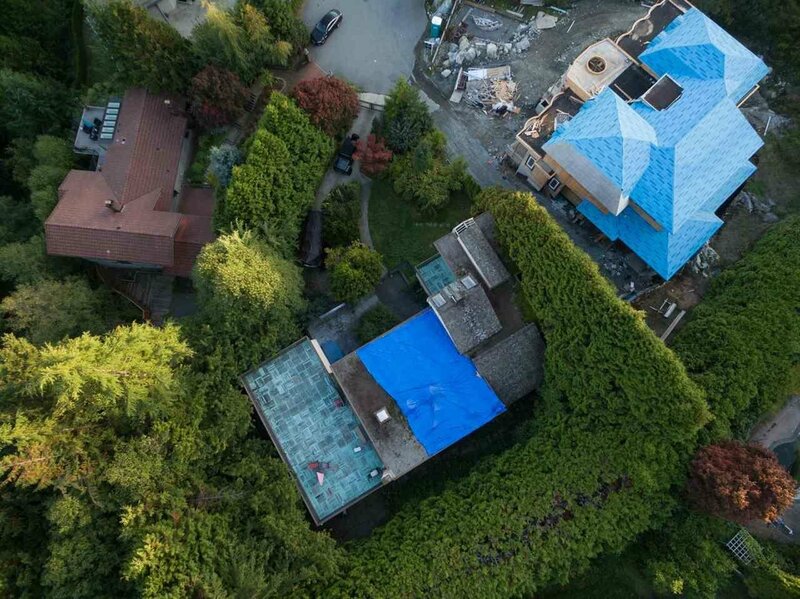 This is an incredible opportunity to build your own private mansion. 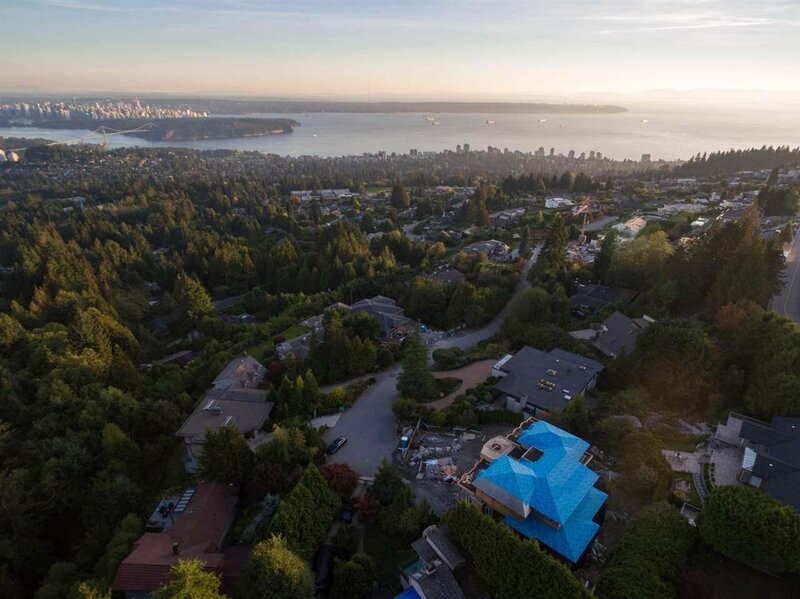 Multiple neighboring homes have sold in the $7M - $15M range, so now is your opportunity to live in this prestigious neighborhood. 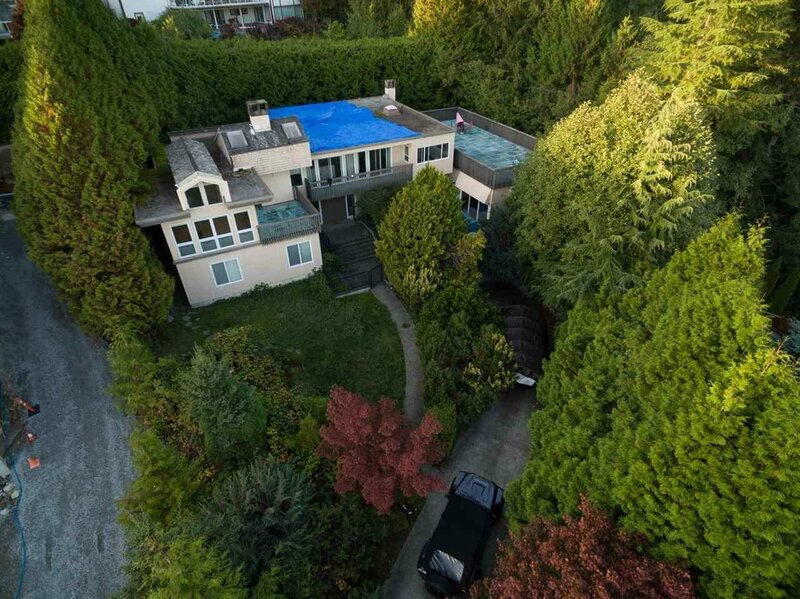 *Please note, this is a court ordered sale*, *Property must sell asap! 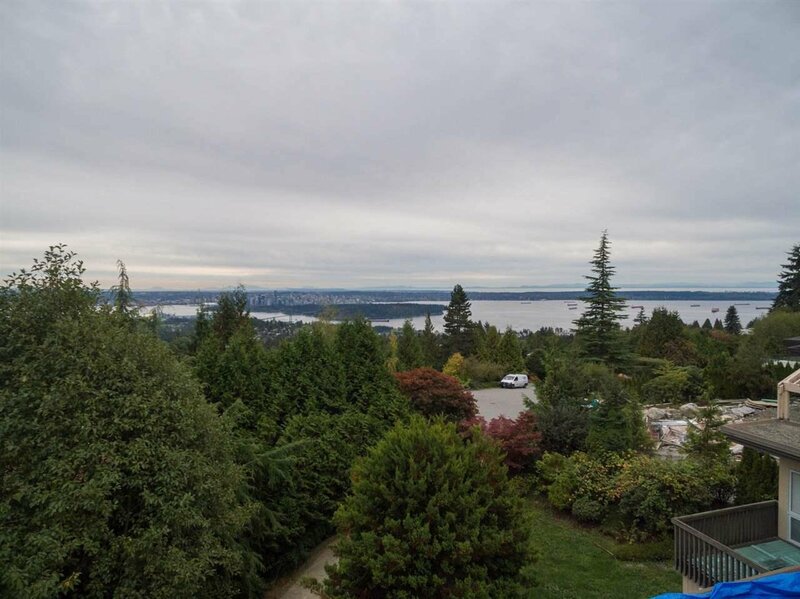 * Open House Sat March 16th 2-4pm.